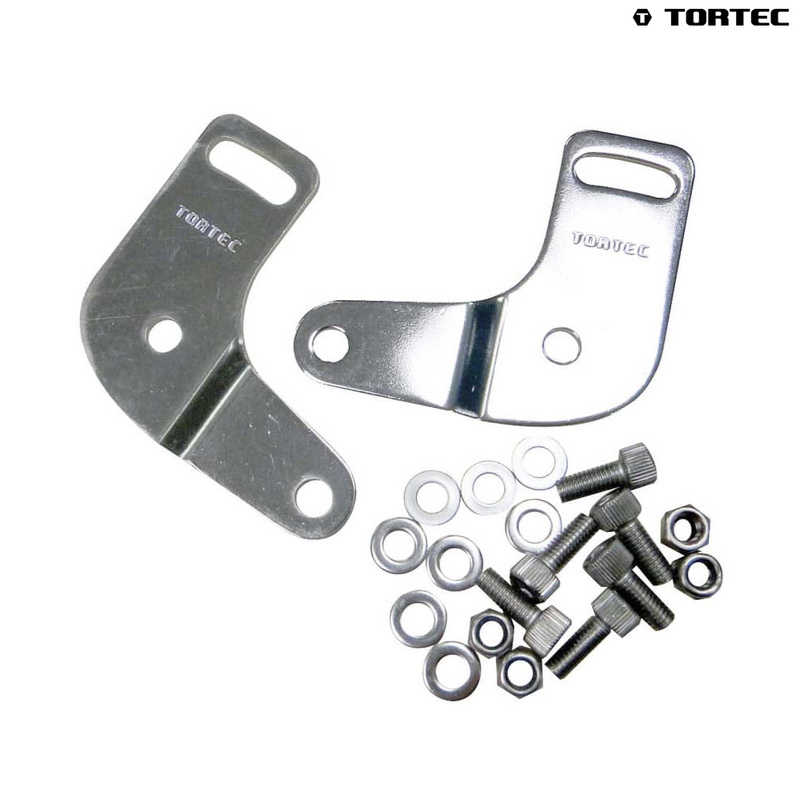 A set of stainless steel brackets to convert the Epic rack for use with disc brake equipped bikes. Supplied with all necessary nuts and bolts. Using this adaptor does not adversely affect the rack's carrying capacity.